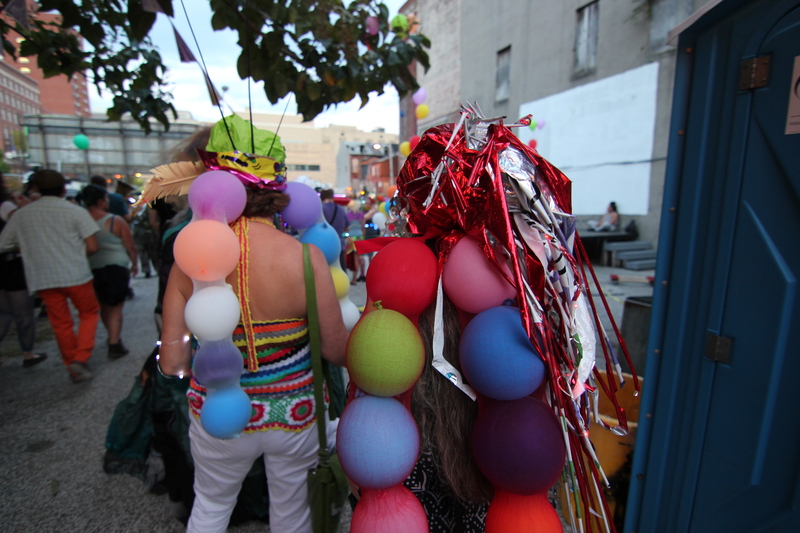 The Surdna Foundation is accepting proposals through its Artists Engaging in Social Change funding area for one- or two-year support for extraordinary artist-driven projects. Grants of up to $150,000 over two years will be awarded in support of compelling artists projects developed in response to specific challenges in their communities, as well as projects by artists whose work over the long term has increased social engagement without necessarily being explicitly defined as “activist.” All artistic disciplines will be considered, including cross-disciplinary work. The funds are designated for one-time project support and cannot support organizations’ ongoing programs, operations, capital, or endowments, although up to 15 percent administrative overhead is allowed. To be eligible, projects must be artist-led and demonstrate a deep commitment to a community, as demonstrated by the process through which the work is developed and the theme or themes on which it is focused. Applicants can be at any stage of their careers but must have a track record of developed work that demonstrates their capacity to complete the proposed project and to manage the level of funds requested. 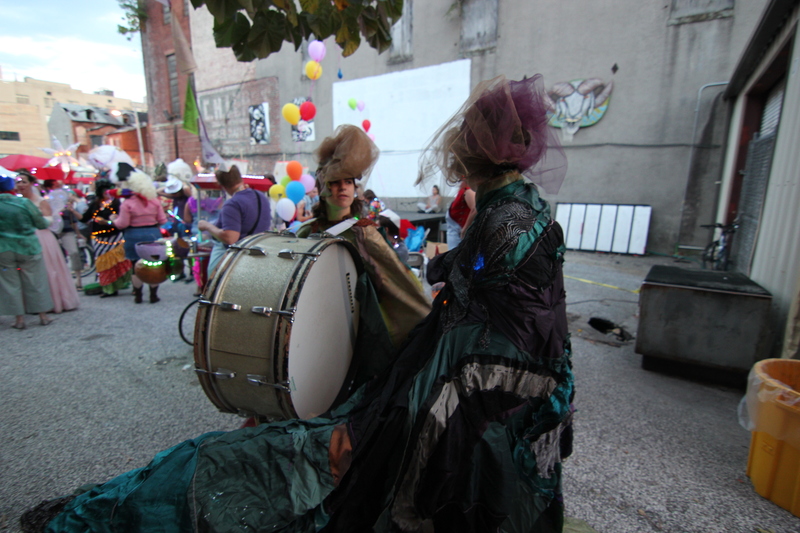 Both 501(c)(3) organizations and individual artists are eligible to apply, but artists and collectives that are not incorporated as 501(c)(3)s must apply under a fiscal sponsor. Visit the Surdna Foundation for complete program guidelines, an FAQ, and application instructions. Free Fall starts October 1st! 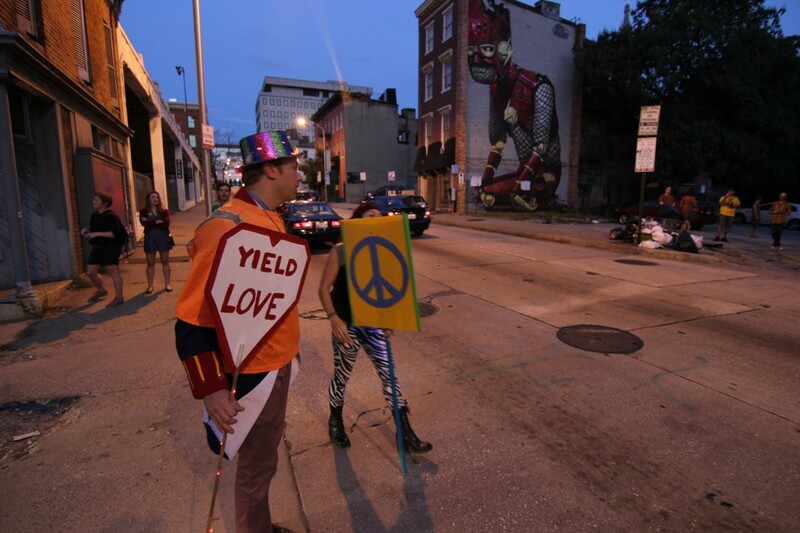 FREE FALL BALTIMORE IS BACK FOR 2014! 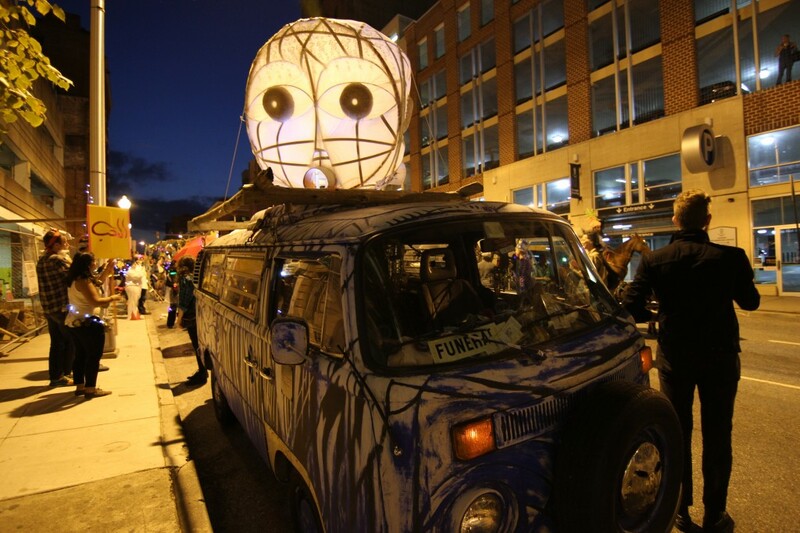 Free Fall Baltimore celebrates its ninth year by bringing wonderful free cultural activities to your doorstep. With more than 250 unique events anticipated, you’ll be able to find an exciting activity on almost every day in October. Free Fall Baltimore is a program of the Baltimore Office of Promotion & The Arts (BOPA), the city’s non-profit special event agency, arts council and film office. 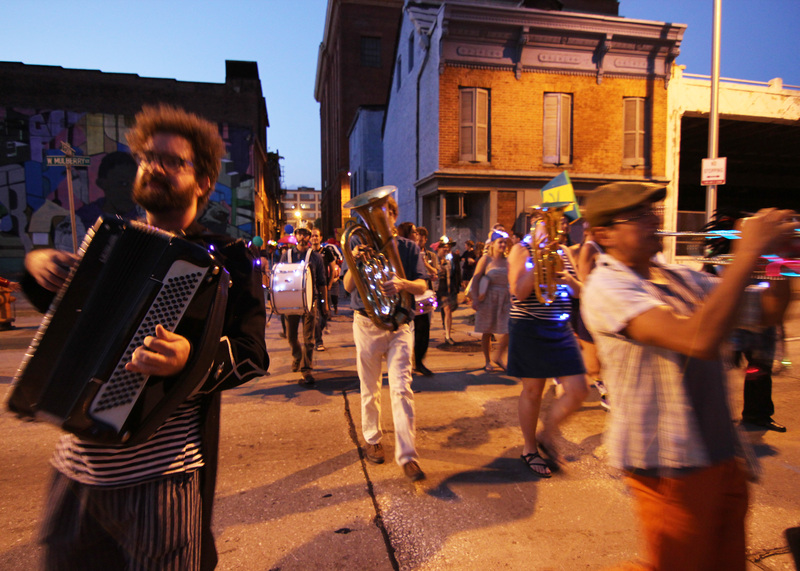 BOPA champions the important role of creativity in building a vibrant, exciting and livable city, energizing not just the arts scene, but Baltimore as a whole. 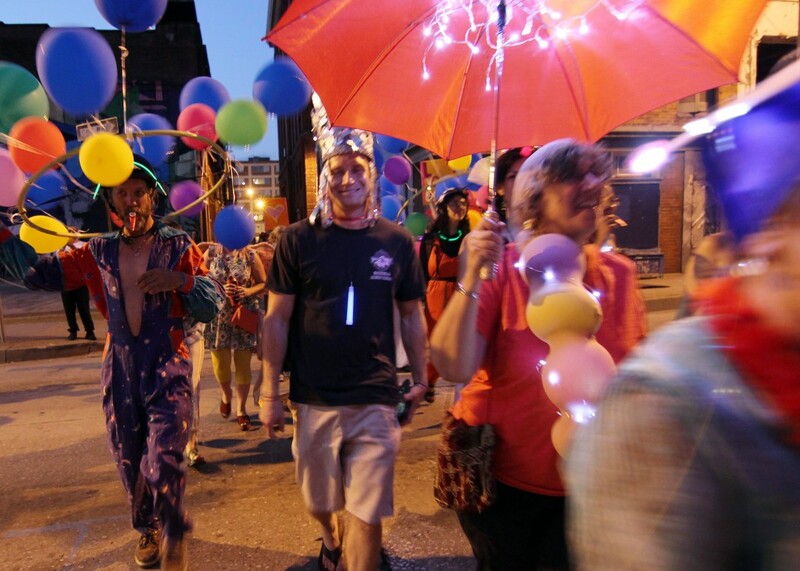 Inspiring and nurturing artists and showcasing the literary, performing and visual arts, BOPA presents a wide range of activities, from popular festivals such as Artscape, the annual July 4th and New Year’s Eve fireworks display over the harbor, and Baltimore Farmers’ Market & Bazaar to public art, murals, studio space for artists, exhibitions and art classes at School 33 Art Center. 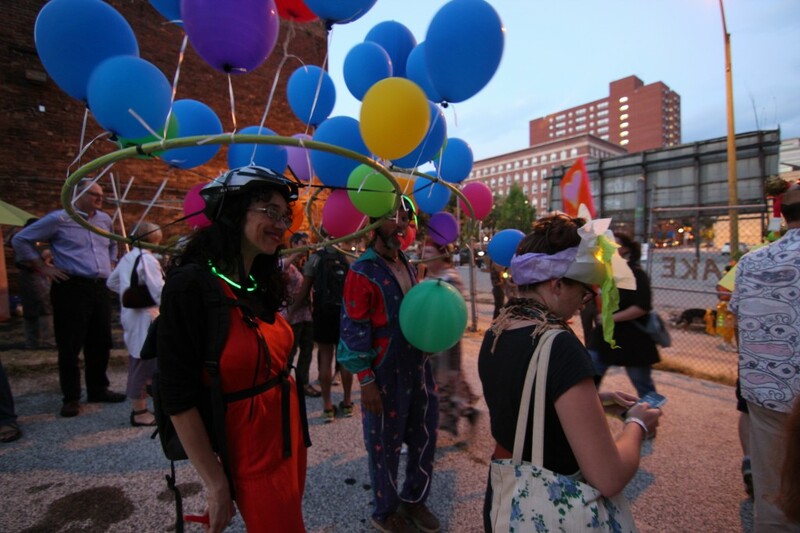 The Baltimore Office of Promotion & The Arts developed the Free Fall Baltimore program to increase access, interest and attendance in the city’s many cultural organizations, especially for families and young adults, who are the creative community’s future patrons. 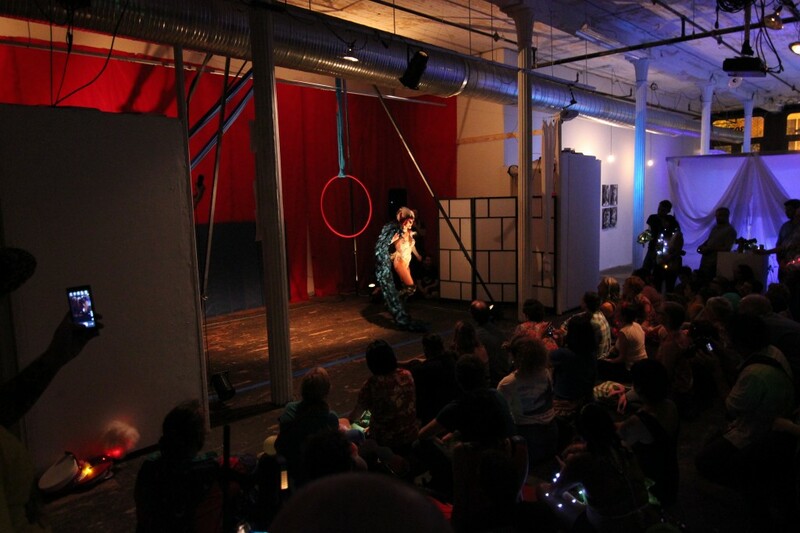 Visit www.promotionandarts.org to learn more about our programs, events and activities or call 410-752-8632. 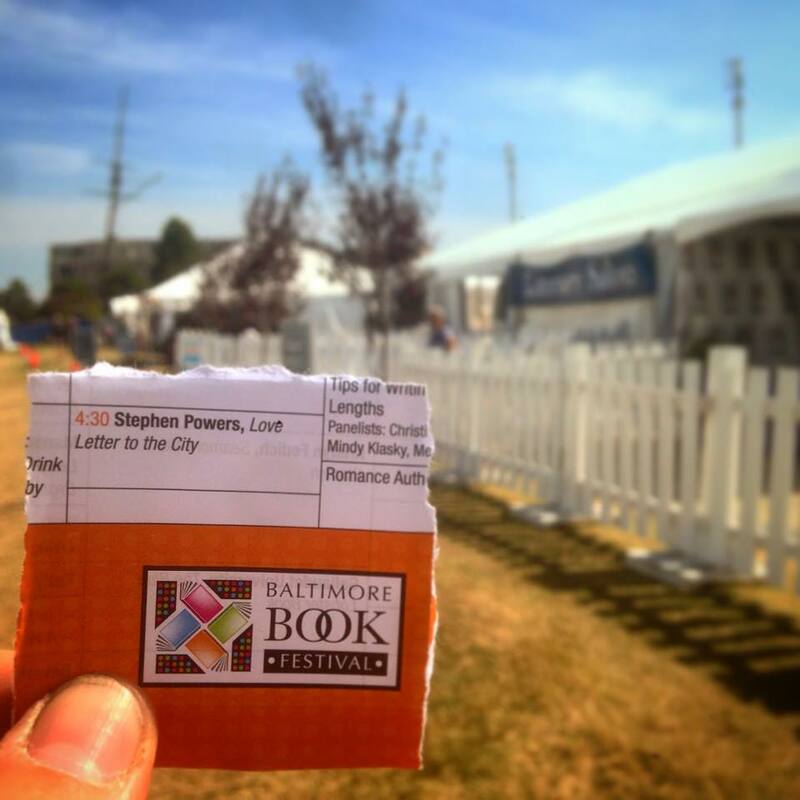 Come on down to Baltimore Book Festival and see Steve “ESPO” Powers talk about his book A Love Letter To The City. He’ll be at the Literary Salon tent on Rash Field today at 4:30pm. 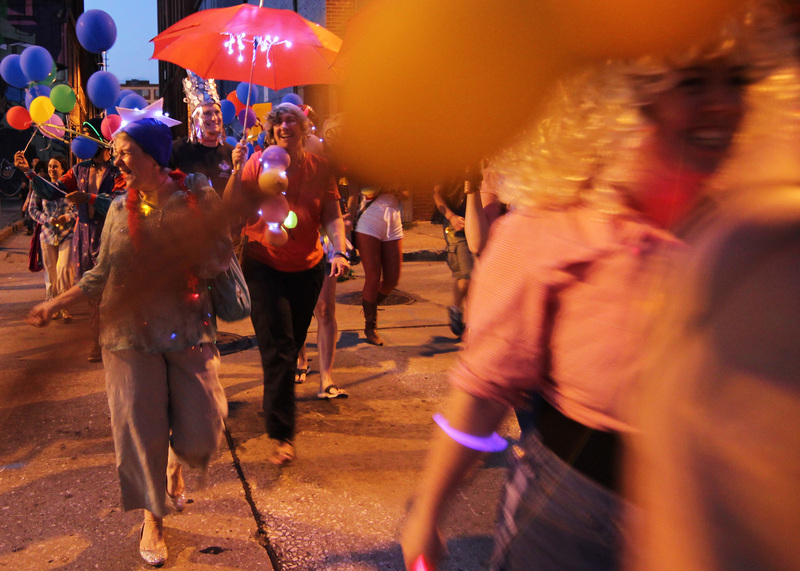 The 11th Annual Transmodern Performance Festival is officially underway! 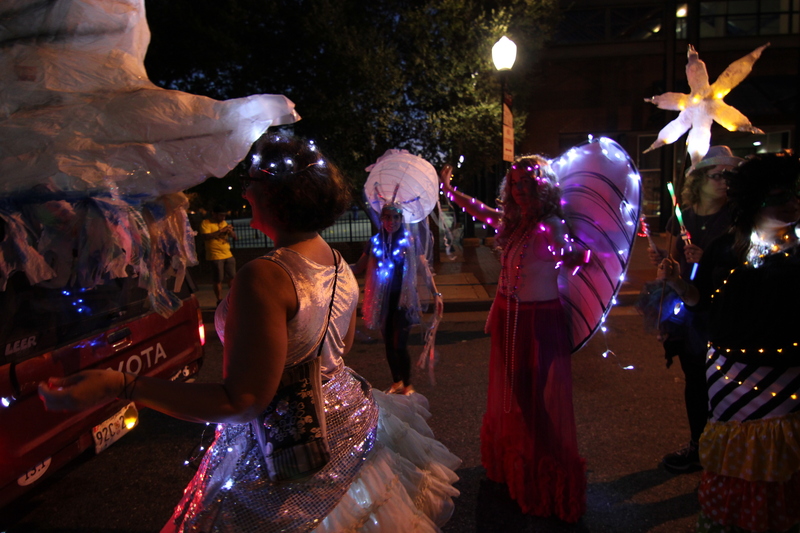 The festival kicked off Sunday with a twilight parade through the Bromo Arts District, featuring Fluid Movement, the Barrage Band Orchestra, Arabbers, illuminated floats by Dan Van Allen, lanterns, hoopers and stilters. 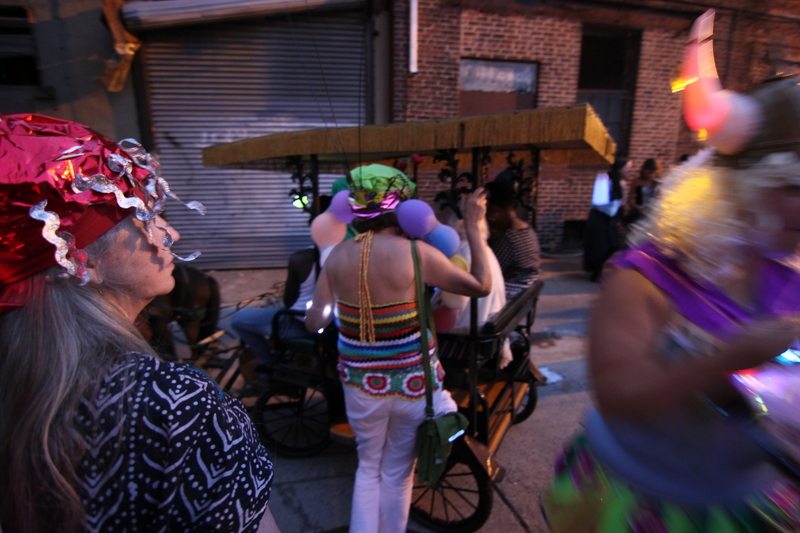 This year’s Transmodern Festival is the first ever performance art recipient of the PNC Transformative Art Prize. 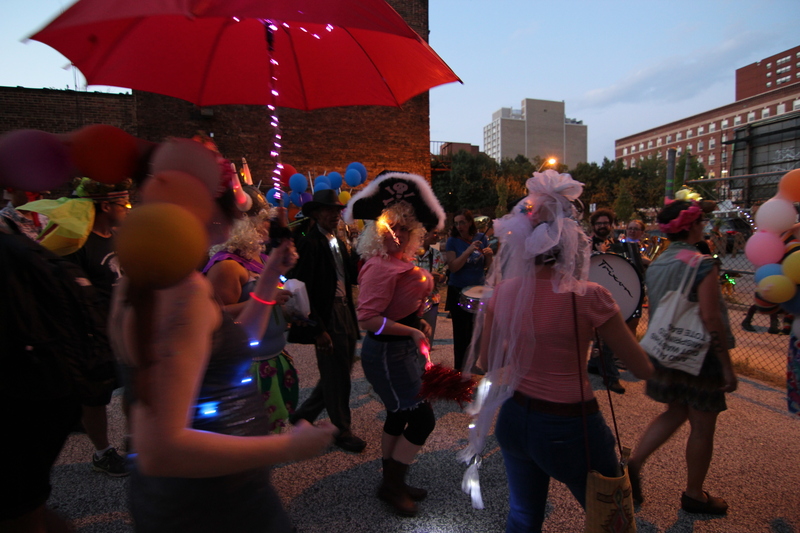 Festivities continue through September 27th – for a full listing of events visit transmodernfestival.com. 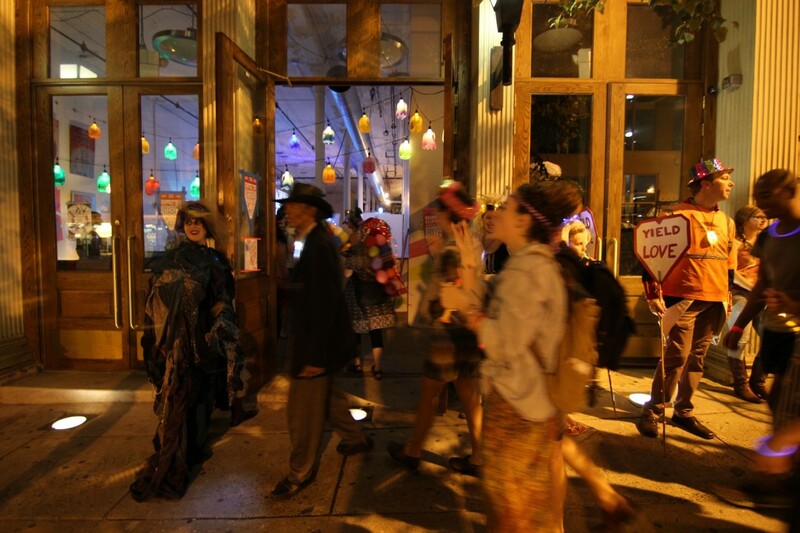 224 N. Paca St., all dressed up. 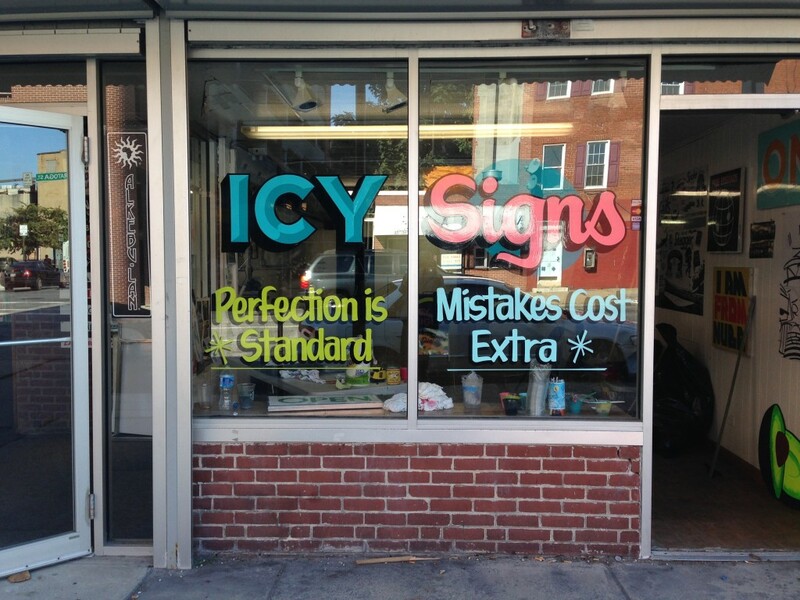 ICY Signs is open for business and signs are in the works. While most of the team is out in the field starting work on our third wall, Justin Green is holding things down at the shop—talking to business owners, taking measurements and sketching layouts. Come by the shop and see what we’re up to—we’ll probably be there. If Justin’s around, lucky you. Ask him for his thoughts on opacity. The Maryland Transit Administration aims to enhance the stations and the environment along the corridor, making the Baltimore Red Line welcoming to riders and reflective of communities’ unique characteristics and histories. Communities’ input will be an important component of the artwork created for specific station and location with the corridor. Phase I of the Program launched in November 2012 and resulted in the creation of a master plan of art opportunities at the stations and structural elements such as the Red Line bridges and portals. Phase 2 of the Art in Transit Program began in June 2014 and focused on identifying the art for the stations and structural elements. Community comments will be collected in a series of three meetings, including a meeting with the artists, and used in conjunction with other criteria to select artists and final works. Learn more about the mission and goals for the Art in Transit Program and the opportunities for art at the station in your community in the Art in Transit Meeting 1 presentation. Letter of interest-a one to two page narrative outlining your qualifications and interest in this project, a general approach to this project, and previous relevant experience. The City and County of Broomfield Public Art Committee (PAC) seeks to commission an artist or team of artists to create an original work of art for open space located in Broomfield Commons Community Park. The PAC will choose semifinalists who will be paid an honorarium for their proposals. The finalists will provide refined concepts, a maquette and work plans as requested. Installation is targeted for completion by May 31, 2015. Total project budget is $60,000. In 2001 the City and County of Broomfield adopted a comprehensive master plan, Creative Broomfield, for cultural development supporting creation of the Cultural Affairs Division, Cultural Council and the Public Art Committee (PAC). Formed to facilitate acquisition of public art for the City and County of Broomfield, the PAC created a public art master plan and guidelines. To review these documents and to learn more about the public art programs and permanent collection, please visit www.broomfieldpublicart.com. The 2014 public art project will strengthen community identity and enhance a “sense of place” and community pride for people who live and work in the City and County of Broomfield. Please see the Addendum for a community profile and www.broomfield.org. The Public Art Committee has chosen a popular open space property called Broomfield County Commons Open Space (BCC Open Space) as a public art site due to its high visibility, high use and public accessibility. The site for the artwork overlooks the wetland on the west end of the irrigation channel. Views exist across the wetland, wildlife trails, farm fields and mountains. Prairie grasses cover the site. Rabbit brush, a native shrub, provides a natural edge between the athletic fields to the north and the open space to the south. See the Addendum for a detailed description of the site and see www.broomfieldpublicart.com for additional pictures. The project budget will be all-inclusive and must cover design fees, travel expenses, all materials and fabrication costs, insurance, architect/engineering fees, shipping and transportation to the site, and all costs related to installation. Any expense that exceeds the contracted amount will be the artist’s responsibility. The artist is responsible for working with the PAC and Broomfield representatives to oversee all aspects of art installation. The PAC will review Request for Qualifications (RFQ) submissions to select semi-finalists for the Commons Park site. Artists will be selected based upon past works and experience. Semi-finalists will be paid an honorarium for refined concepts, a maquette and work plans including detailed budget as requested. Artists may be requested to give an in-person or virtual presentation to the Public Art Committee on November 12, 2104. Semifinalist will be expected to pay for travel expenses from the honorarium. 1. Quality: The consideration of highest priority is the inherent artistic excellence of the artwork as well as a broad range of appeal to the general public. 3. Site Compatibility and Appropriateness: Artwork must be appropriate in scale, material, form and content for both the immediate and general, social and physical environment in which the artwork will be placed. The artwork should have connection to the chosen site. 4. Elements of Design: The PAC takes into account that public artwork may have consideration beyond the aesthetic; it may serve to establish focal points, define spaces, or establish a cultural identity. The artwork will be viewed from all angles; artists should consider the entire surface of the piece when planning the design. 5. Permanence and Safety: Consideration will be given to structural and surface integrity, permanence, and protection against theft, vandalism, weathering, and excessive maintenance and repair costs. The artwork should be durable and safe for interaction with the public, especially children. 6. Diversity: The PAC strives for diversity in style, scale, media and artists. The art piece will be installed outside and exposed to the elements, including harsh sun, high winds, wide fluctuations in temperature and moisture. Materials must require little or no maintenance and must be able to withstand the test of time. Painted artwork should use pigment designed to withstand the elements. The piece cannot: 1) interfere with the movement, safety and security of pedestrians; 2) hinder or require significant additional grounds maintenance; 3) adversely impact wildlife; 4) adversely impact the wetlands, or 4) adversely impact views in any significant way. In addition, since this call is for artwork that will be installed in open space, the following guidelines have been suggested by the Open Space and Trails Advisory Committee. Please see the Addendum for more background on Broomfield Open Space.